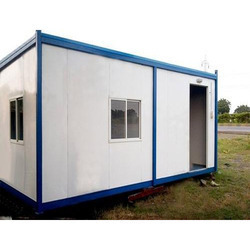 Providing you the best range of prefabricated metal house, industrial bunk office, prefabricated buildings, prefabricated metal buildings, prefabricated steel buildings and roofing fastener with effective & timely delivery. Owing the industry experience .We are supplier of Industrial Bunk Office.Only Distributor of JSW Steel Ltd in Vidarbha. 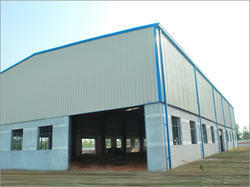 Ours is an eminent organization, engaged in manufacturing and supplying a commendable range of Prefabricated Buildings. Employing advanced techniques and methodologies, these buildings are designed by our engineers keeping in mind the specifications laid by customers. Apart from this, our team of quality controllers checks the entire range thoroughly to ensure no defects. 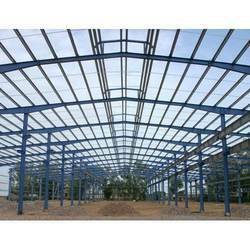 Tanking quality as our prime importance, we are engaged in manufacturing and supplying Prefabricated Metal Building. Demanded to be installed at various places, our offered buildings are manufactured in accordance with the guidelines laid in the industry. Apart from this, we provide customization facility for these buildings to suit the demands of esteemed customers. 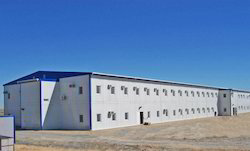 Counted among the invincible manufacturers and suppliers, we are engrossed in offering Prefabricated Steel Buildings. 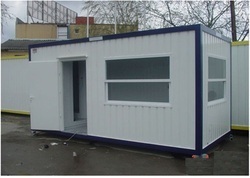 To meet the diverse requirements of customers, we offer these buildings in different specifications at market leading prices. At our end, these buildings are designed and developed with sophistication without leaving any scope for defects. Meeting the demands of customers as a manufacturer and supplier, we are engaged in offering Roofing Fastener. 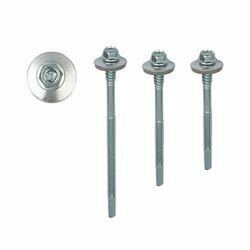 Applicable in roofing sheets, air ventilators and synthetic wood, our offered fastener is available with us in different sizes, head style, head recess and threads. Also, we make use of high-grade material like stainless steel in the manufacturing process to ensure flawlessness. Life time rust free as screw with SS 304 Head available.